NuRide has multiple facilities across New York City that are dedicated to maintaining, repairing, and modifying the hundreds of vehicles owned by our fleets, as well as those owned by partners. 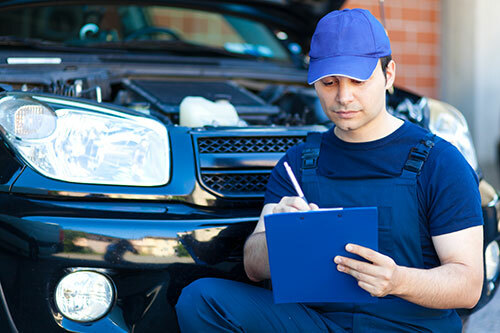 There are two divisions that provide such services within NuRide; FMM and NuAuto. Fleet Management & Maintenance (FMM) is NuRide's own, proprietary division that will manage the fleets under the NYC MedTrans project including Access, TYMPF, and LaPuma. 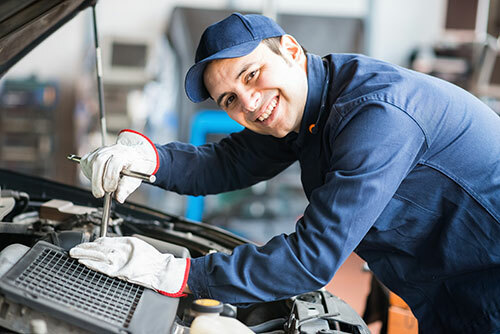 FMM represents not only vehicle repair and maintenance, but operational duties as well, ranging from fleet preparation and management, shift management, quality assurance, and more. NuAuto's vision is to become the optimal provider for the value-oriented customer in the automotive fleet preventive maintenance space. NuAuto will service the NuRide's own fleet while also providing its services to others in the FHV market, including corporate fleets, car rental firms, limousine service providers, and others.